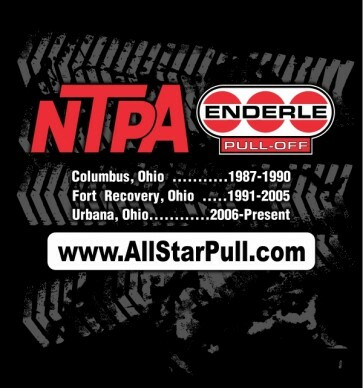 NTPA's All-Star Event is a highlight on every pulling fan's calendar. 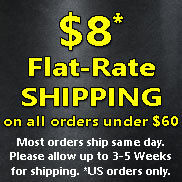 The Enderle Pull-Off takes place every September in Urbana, Ohio. 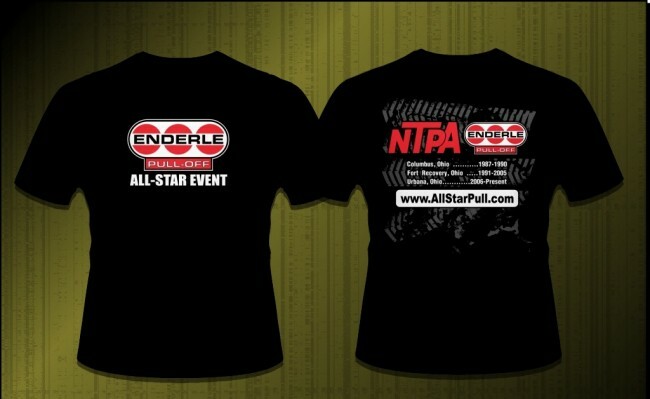 Fans and pullers alike can appreciate this design, commemorating the late Kent and Joan Enderles' historic contribution to the sport of truck and tractor pulling. 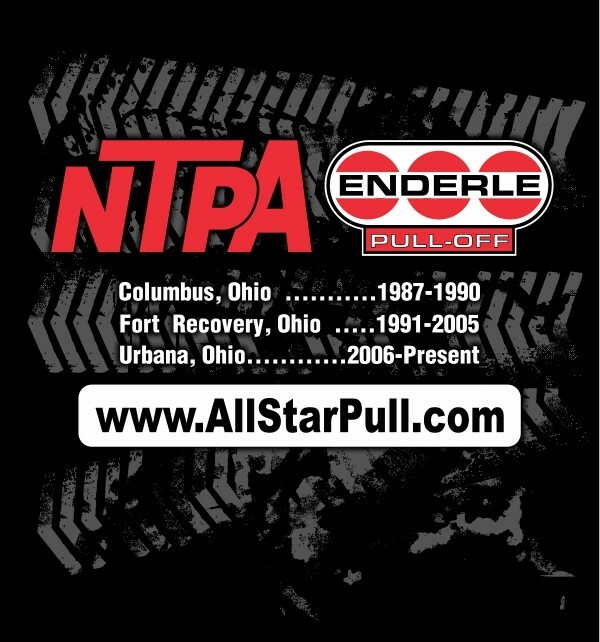 NTPA's All-Star Event is a highlight on every pulling fan's calendar. 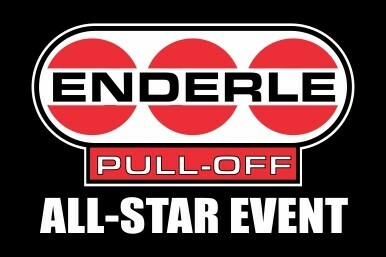 The Enderle Pull-Off takes place every September in Urbana, Ohio. Fans and pullers alike can appreciate this design, commemorating the late Kent and Joan Enderles' historic contribution to the sport of truck and tractor pulling. 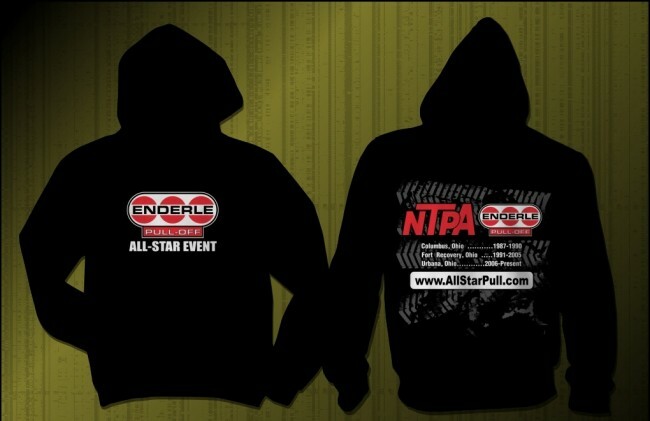 Front and back design.